ZTE unveiled the new Android handset at the International CES show in Las Vegas this week, and will start selling it in its home market of China in March or April. But the company wants to bring the phone to other markets, including the U.S., later in the year. The phone will be priced between 2000 yuan (US$327) and 3000 yuan without carrier subsidies, and comes with some high-end specs, including a 2.3Ghz quad-core processor from Qualcomm and support for 4G LTE networks. It has a 5.5-inch 1080p screen, 2GB of RAM, and 16GB of storage, along with a 3000mAh battery. On Monday, ZTE's head of mobile devices Zeng Xuezhong showed off the phone, including some of its voice-assistant functions. 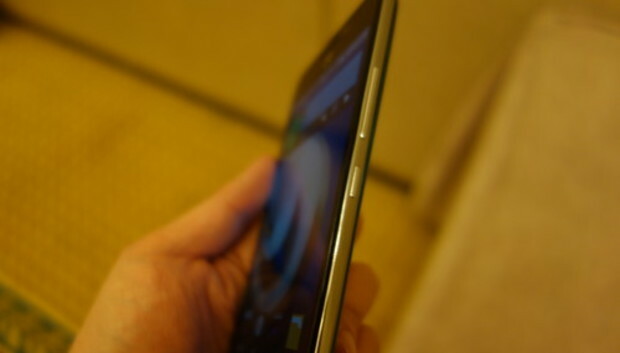 When speaking "Hello ZTE" into the phone, the device will automatically reply and ask the user what tasks to perform. In a demo, Zeng showed that the device can respond to requests to make phone calls and play music tracks.